Handmade vegan skincare brand; Rawgaia Superfood Skincare is set to decrease prices in a bid to support their customers through the transition of Brexit. This decision was not an easy one to make due to the scale of Rawgaia and the way in which the skincare is crafted by hand in very small batch sizes. Rawgaia has built a cult following of conscious celebrity fans and influencers over the years, including ex Armani model Vincent Azzopardi, Big Brother contestant Kay Lovelle and British model Victoria Featherstone Pearce. 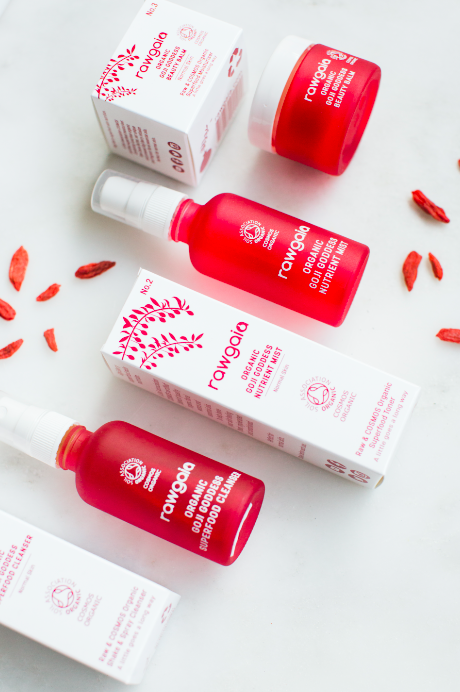 With a true passion for skincare and doing the least amount of harm, Rawgaia Superfood Skincare will do what it takes to help people use their conscious, vegan friendly and cruelty free cosmetics, even through economically uncertain times.